Once again we’re gearing up for another exciting, adventurous, and fun-filled week with the Lord. 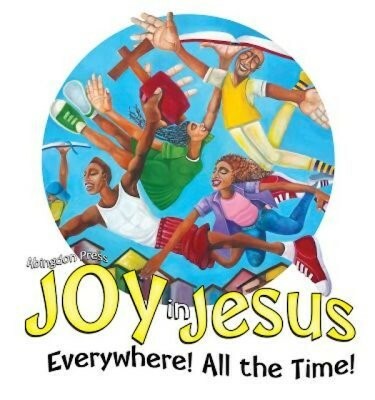 This year’s theme is “joy in Jesus Everywhere! All the Time!” Each day there will be lessons promoting the idea that healing and happiness go hand in hand and joy is found in the mighty works of God through Jesus Christ. There will also be a nutritious lunch provided daily. Children will also have the opportunity to participate in other classes like music, dance, drama, arts and crafts etc. Bus transportation will be available with 24 hours advance notice. The registration cost is free. Please get the registrations forms completed and turned in as soon as possible. We look forward to seeing you there.